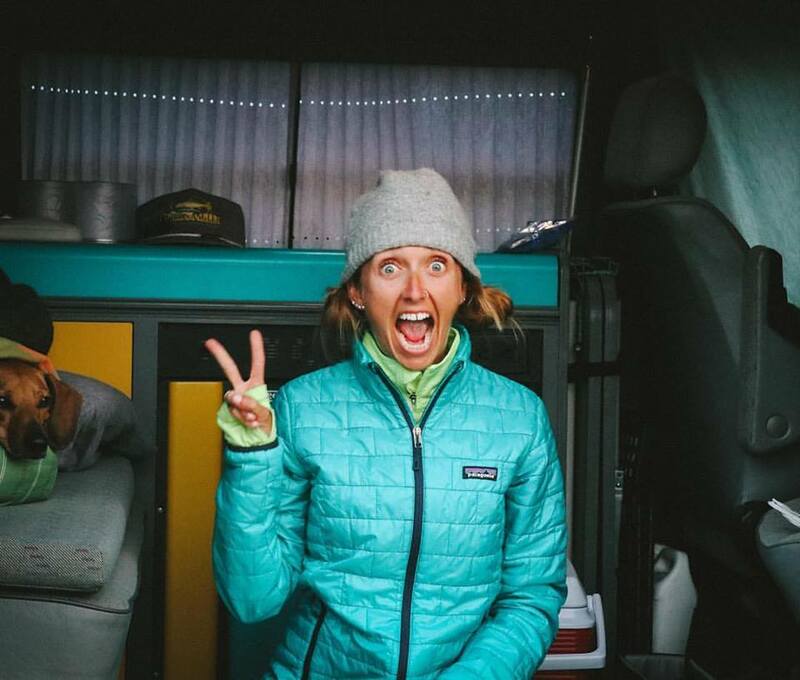 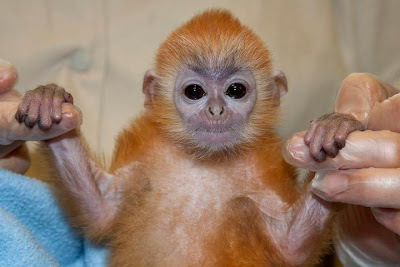 Carlee McDot: Monkeys are CUTE! 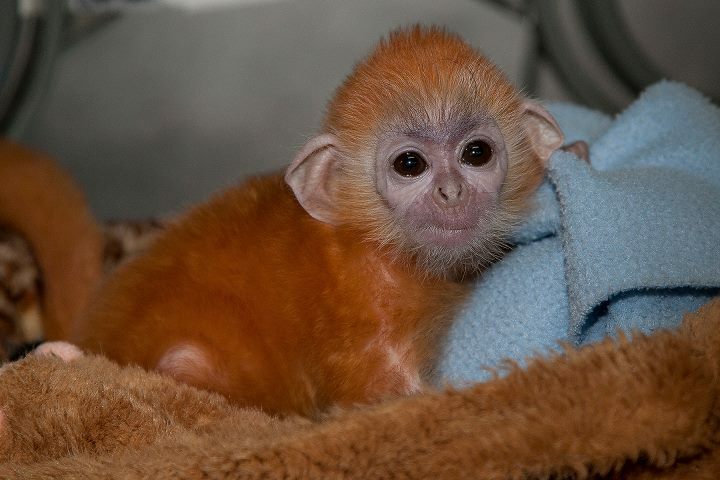 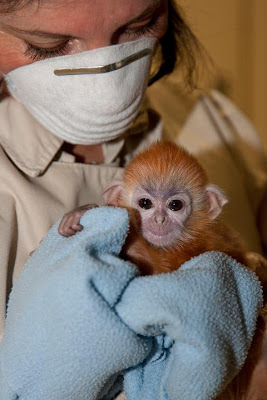 A one-week-old silver leaf monkey benefits from a little human care at the San Diego Zoo. 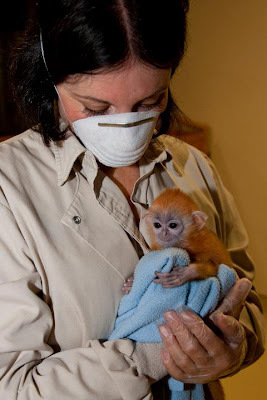 The female named "Thai" was born on July 3 to a first-time mother. 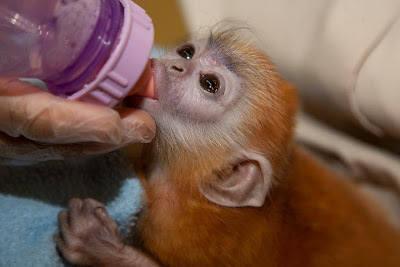 Unfortunately Thai's mother was not holding the newborn in a way that allowed her to nurse naturally, so animal care staff intervened and are bottle-feeding the baby several times each day. 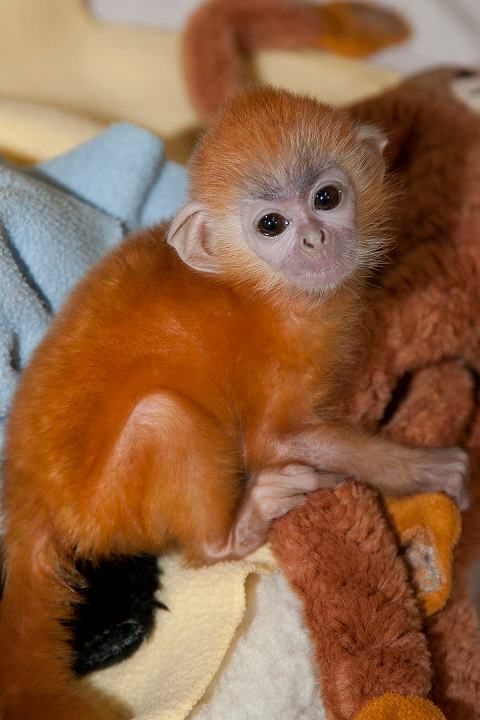 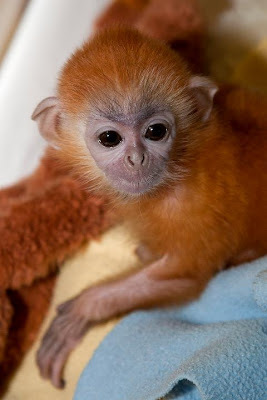 The small, orange monkey continues to spend time with her family between feedings so that social bonds remain strong.